The UK’s agency for the defence against cyber-crime has issued a warning to shoppers that this year’s Black Friday sales could make them ‘prime pickings’ for some form of cyber-crime. The GCHQ’s technical director, Ian Levy, advised that “it’s vital that knowledge is shared” and that more shoppers are clued up on the potential for “malicious” online threats, with the NCSC going as far as to say a “national cyber-chat” needs to be started on Black Friday when the amount the public spends will be in the billions. 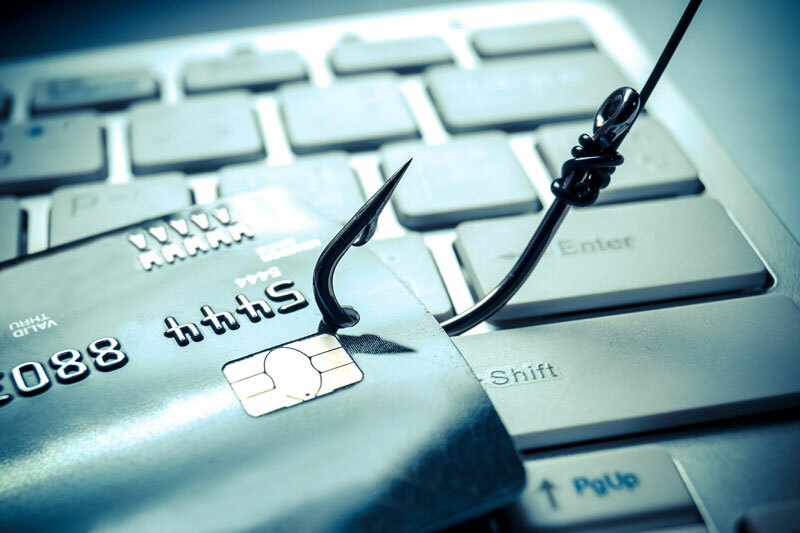 The agency has tackled more than 550 serious cyber-crimes in the last year alone, taking down a further 140,000 websites ‘phishing’ for victims’ personal and banking details. It now wants to start a dialogue with the public about protecting themselves from such threats, especially during events like Black Friday when the sheer quantity of online transactions implies a heightened level of vulnerability. For the first time ever, the agency will be issuing advice and answering questions from the public online via Twitter. Attacks on the financial networks that shops depend on could lead to the potential “theft of millions” from unsuspecting shoppers’ bank accounts, Martin warned. Data breaches cost on average £3m, with last year’s WannaCry cyber-attack costing the United States over £3.5bn. NotPetya, another attack last year, cost US pharmaceutical giant Merck over £240m alone as they had to replace their IT infrastructure as a result. Fedex also suffered losses of £230m, whilst shipping company Mearsk lost a further £155m. The calls for better cyber-security during the run up to Christmas has been backed by the British Retail Consortium. Their security adviser, James Martin, reassured shoppers that retailers are taking the necessary precautions to prevent any losses: “with more and more shoppers looking to get the best deals online, retailers continue to invest significantly in developing the right tools and expertise to protect against cyber-threats”.